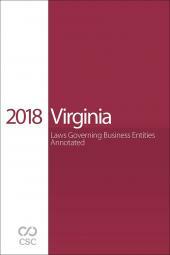 CSC is pleased to bring you the 2018 edition of Utah Laws Governing Business Entities Annotated. 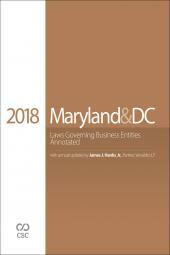 This deskbook is the comprehensive collection of up-to-date Utah business entity statutes, case law and forms you need to conduct research more effectively, complete transactions more efficiently and advise your clients with confidence. 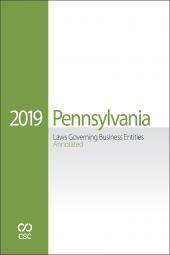 To learn more about other CSC products, please visit store.lexisnexis.com/site/csc.